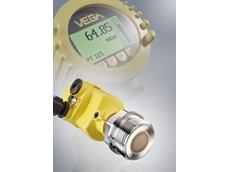 VEGA Australia's radiation-based process measurement technology offers the greatest measure of user convenience and user safety, whilst being environmentally friendly. 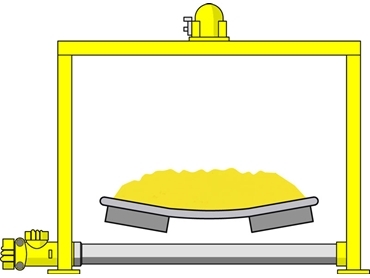 Under extreme process conditions, many measuring techniques quickly reach their limits. 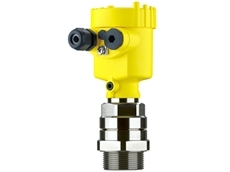 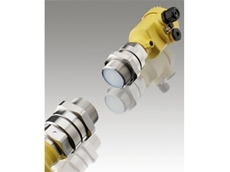 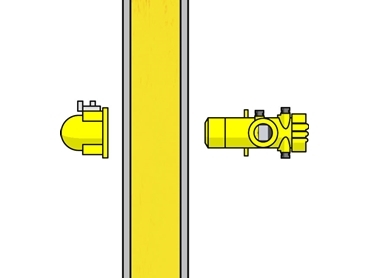 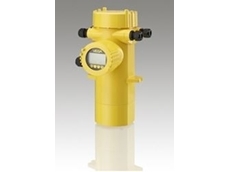 This radiation-based measuring sensors are completely unaffected by high vessel pressures, aggressive media, extreme temperatures and difficult physical characteristics of the product. 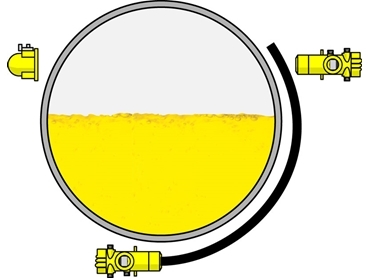 ProTrac measures contactlessly right through vessel walls, with the help of gamma radiation and is precise and maintenance free. 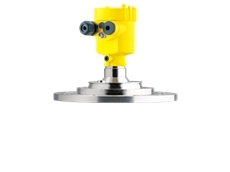 VEGA is the first supplier of SIL-qualified measuring instruments for radiation-based Level, Limit Level, Density, Interface, Mass Flow. 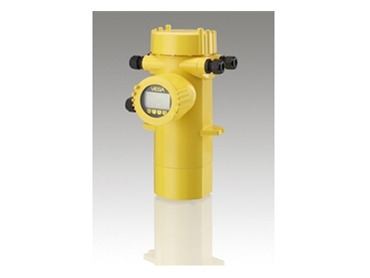 17/07/13 - All DTMs for adjustment of VEGA sensors and signal conditioning instruments are available in DTM Collection 05/2013. 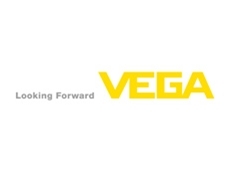 17/08/12 - Specialist level and pressure measurement company, VEGA Australia announces the introduction of VEGA-Tools, a centralised platform for electronic information. 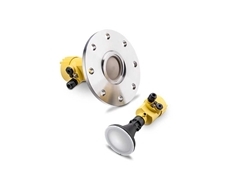 21/06/12 - VEGA Australia's VEGAMIP T61 microwave emitters are typically used for the detection of bulk solids in silos, bunkers and crushers, as well as of liquids in tubes in vessels.